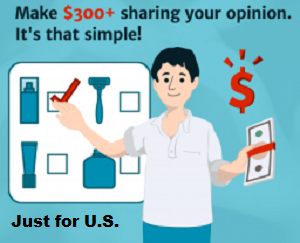 A summary of the most important aspects of making soap at home, covering all the basics for beginners looking to get started, or to further your knowledge of your favorite hobby. Includes FREE, BONUS CONTENT that can be downloaded from our website as an exclusive gift to make the Soap Making Quick Guide even better value – a beautiful, print friendly PDF copy of the book, so you can print a copy, add your own notes to the prints and personalise your soap guide even further. 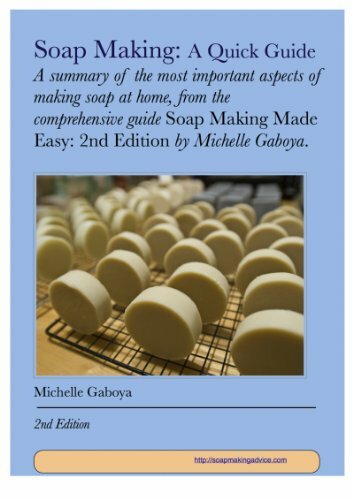 Handy to use as a quick reference guide, it’s based on the comprehensive Ebook “Soap Making Made Easy” by Michelle Gaboya.